So I am feeling a bit better, still have a bit of a stuffy nose. I am going on 7 weeks sick which has not been fun but I am glad that I am starting to feel better because I can get back to cooking posts. 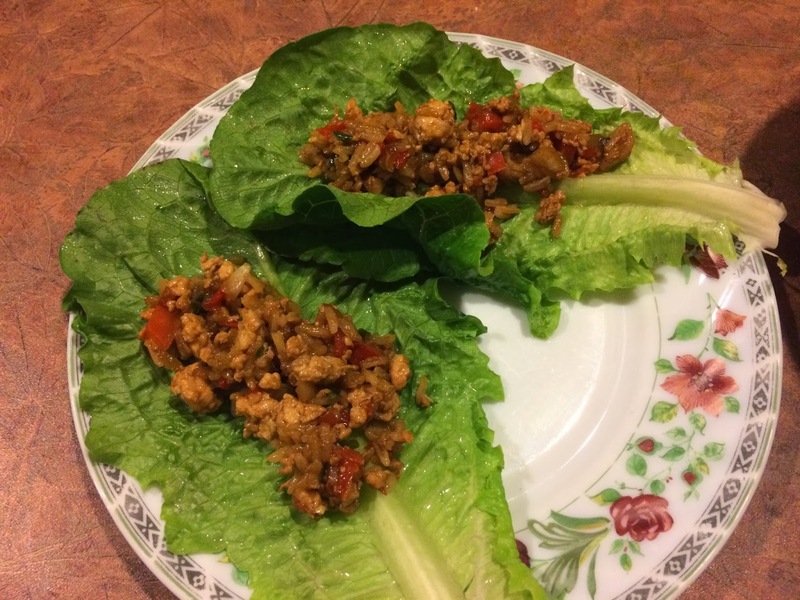 Today I am making Asian Turkey Lettuce Wraps which I found on the blog Damn Delicious. These are super easy to make and very tasty. *Disclaimer: This recipe is not my own. I found this recipe on the website www.damndelicious.net and just recreated it. You can find the original recipe by clicking here. Some of the main ingredients. For all ingredient and measurements, see original recipe here. 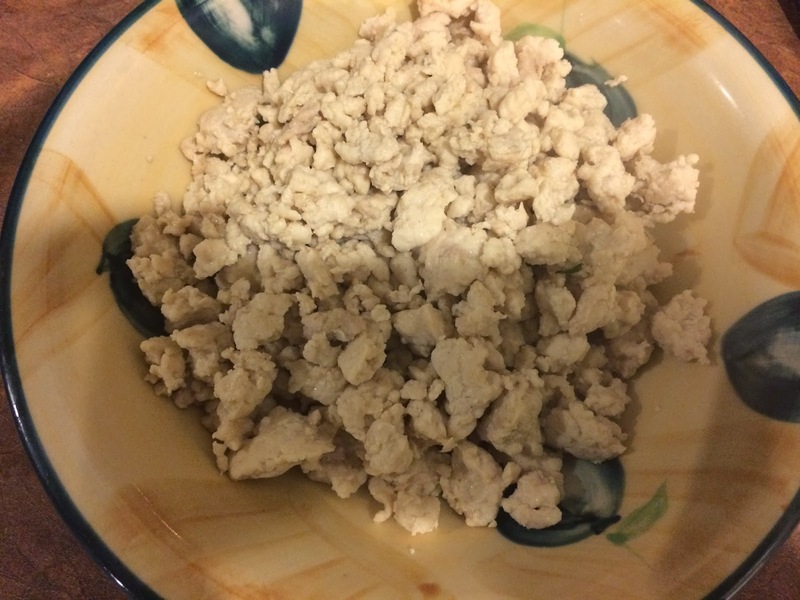 Cook your ground Turkey all the way through. *Note: I used Chicken because my mom prefers chicken but you can use whatever you like. Remover Meat from Saucepan once it is thoroughly cooked and set aside for later. Add your Hoisin and Soy Sauce as well as your Ginger and mix well. Take your previously set aside Meat and add it to the mix. 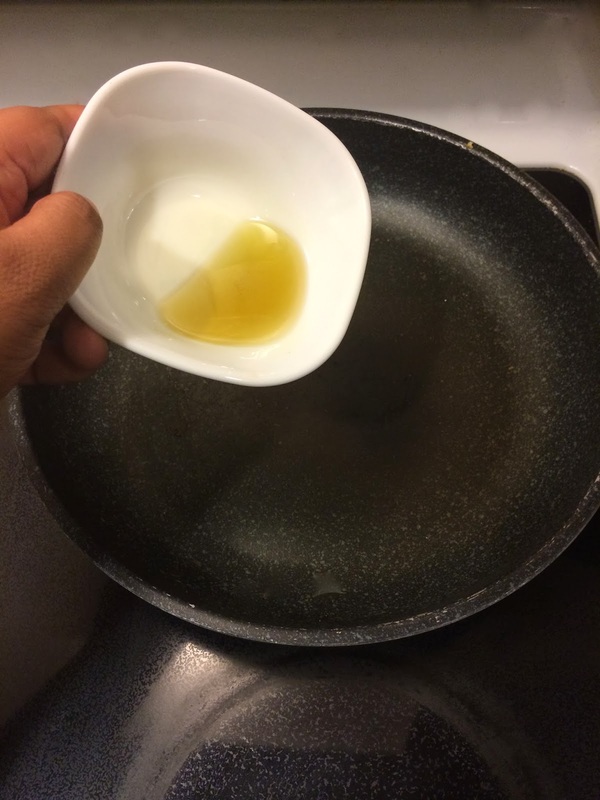 Once your mixture is done make sure to wash your Lettuce and spoon the mixture into your Lettuce and wrap away! This is such an easy recipe and eating with Lettuce as opposed to a taco shell is a healthier alternative. This doesn't take much time at all to cook so it is perfect for a quick lunch or dinner meal!